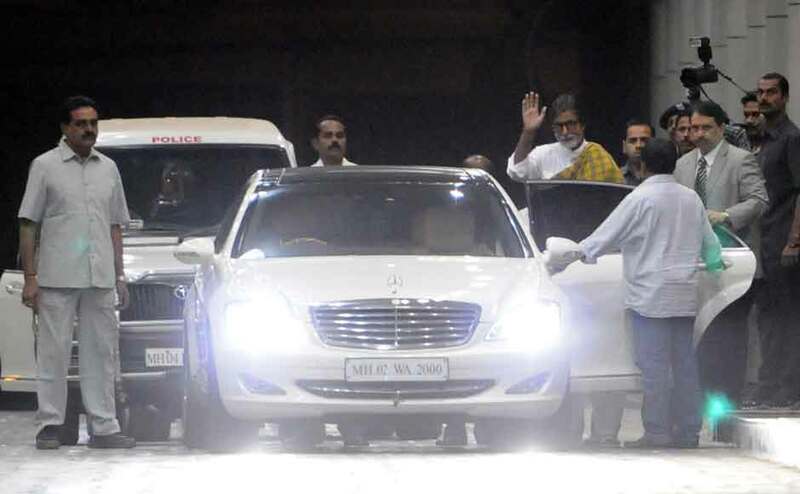 MUMBAI, Feb. 24 (UPI) -- Bollywood icon Amitabh Bachchan says he is back home after undergoing successful abdominal surgery at a Mumbai hospital. "Home. A joy to be back in familiar surroundings... thank you all for your blessings and prayers ... 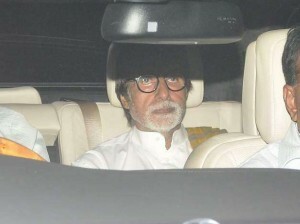 I made it again," the BBC quoted the actor as saying on his blog Friday, referring to his long history of health issues. "The surgery discomfort and soreness persists, but will take a while to finally erase itself from the pain glands," he said. "God's grace and prayers of the extended family have put me back on track again." Bachchan, 69, underwent the operation Feb. 11, but stayed in the hospital because he was experiencing pain. The host of the Indian version of TV's "Who Wants to Be a Millionaire" has starred in 180 Indian films and will make his Hollywood debut in "The Great Gatsby" later this year. 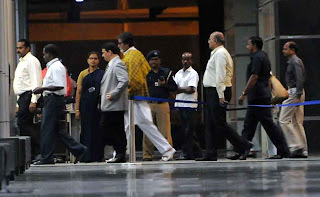 Bachchan is the father of actor Abhishek Bachchan and father-in-law of actress Aishwarya Rai.